A modern spin on a military classic, the REVIT Millburn Jacket will take you into the colder months in comfort and style. Cut at the beltline with elasticated waist and cuffs, the Millburn’s bomber jacket heritage is undeniable. Although it shares classic bomber styling cues, REV’IT! has forgone the traditional loose “parachute” fit in favor of their characteristic svelte European cut - a welcome modern update to the timeless style. In a poly/cotton twill 2L outer shell with Hydratex G-liner and detachable thermal liner, you’ll look cool while staying warm and dry. 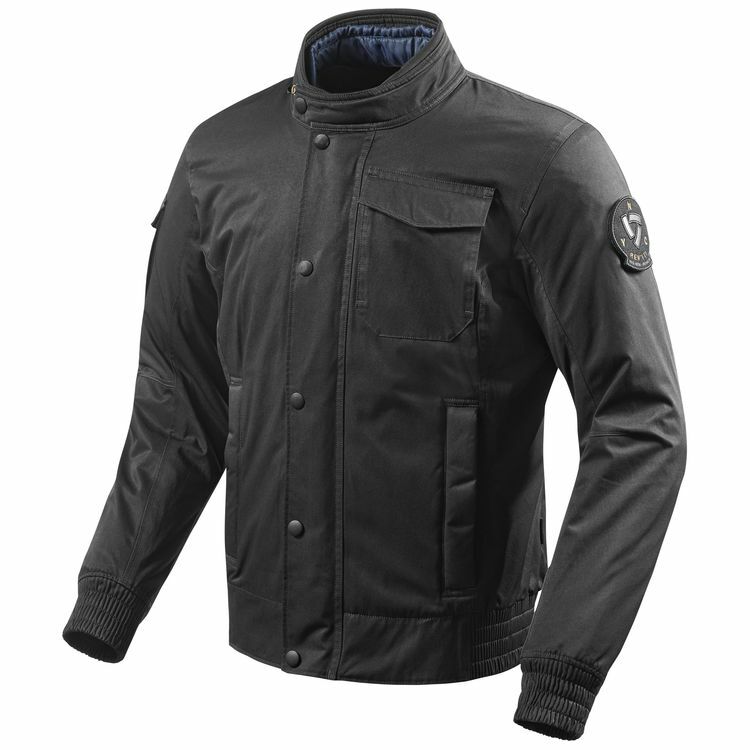 Appointed with CE rated Seesmart protectors at the elbows and shoulders and prepared for a CE Level 2 Seesoft back protector, the Millburn Jacket is as formidable as it looks. Will you be getting any more large in the green color? Hi! Dows the jacket come with the elbow and shoulder proctections or do I need to buy them separately like the back protector? I'm 5' 9" with normal build, which size would you recommend? Thanks!! BEST ANSWER: It comes with the protectors but they are more like mash than the hard armor. How good it is for rain? BEST ANSWER: Yes, I wore it in an all day storm through the mountains of New Hampshire. The jacket kept me warm and dry. 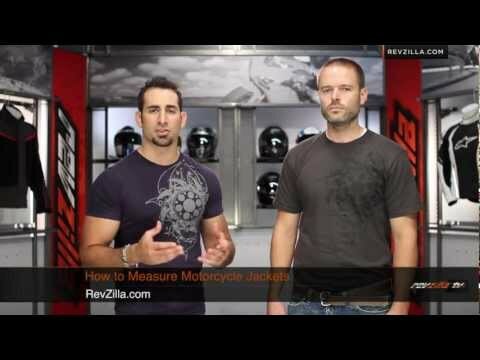 How breathable is this jacket? I live in the south and temps range from 30 in the winter to 100 in the summer. BEST ANSWER: It's a nice, comfortable jacket but it doesn't seem breathable. I used it few times when the temperature was 50-60 degrees and it kept me warm but I didn't removed the liner. I didn't use without the liner so I can't answer the question. If you are looking for something breathable I think you need to find something different. I bought this one to stay warm and it's great.